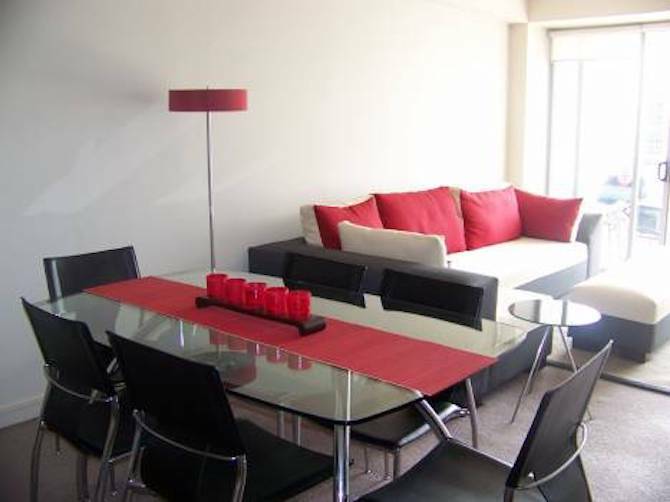 Very stylish and modern 1 bedroom apartment. It has a great layout and is very spacious. Good sized balcony with access from lounge and bedroom. Located in the heart of North Sydney. Close to public transport, restaurants and shopping.